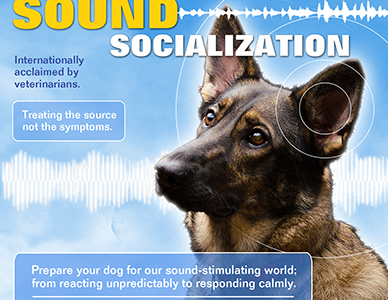 Is your dog sound fearful? Is your dog doing drugs? Help your dog prepare for the 4th of July celebrations! Check it out: https://tinyurl.com/yaegtusx Join the FREE tips program and perhaps kick your dog’s habit. NOW is the time to prepare for FIREWORKS!